We're always one to try something new! 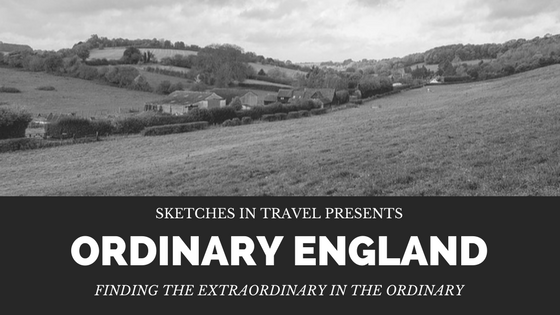 After our successful Travel Trumps and Beyond The Back Garden series, we welcome a new addition to the family - Ordinary England. Starting out on our Instagram account, we now bring it to the Sketches platform. Short stories looking at the everyday ordinary and finding that they are in-fact extraordinary. Perched on the cold floor of Luton Airport, having fought for a small space among the hordes of summer revellers. I was contemplating what to expect from Majorca. We'd been to Menorca and loved it, the island was family friendly, easy to negotiate, with beautiful beaches and scenery, but Majorca, one of the most popular summer sun destinations in Europe? I was unsure. Thankfully, we were to be pleasantly surprised.